Reduce no-shows and improve productivity. It costs 7 times more to attract a new patient than retain an existing patient. With ProSites’ PracticeMojo, it’s now easier than ever to add an effective automated patient communication to your marketing mix. Our comprehensive solution automates your patient recall and reminders, manages patient reviews, reduces no-shows, and encourages patient loyalty and referrals. 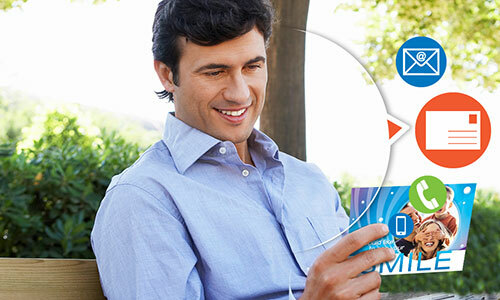 Plus, it easily integrates with practice software like Dentrix and Eaglesoft. 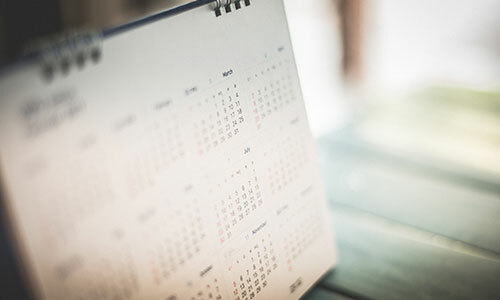 Each year dental practices spend 80+ hours reaching out to patients for appointment reminders, confirmations, rescheduling and re-activation. What else could be done with that time? It’s time to find out. 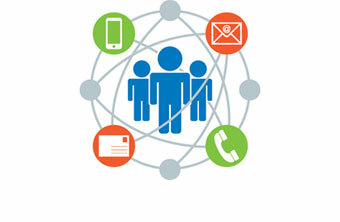 ProSites’ PracticeMojo solutions automate time-consuming recall and reminder outreach. And, because your practice is unique, we offer different plans to meet your needs. All of our plans include customer support, access to key metrics, zero contracts and an easy, one-time installation. PracticeMojo's AutoConfirmation feature streamlines your patient communications by sending dental reminders via text message, phone calls, and email, prompting patients to confirm their appointment with a simple reply or press of a button. ReachAll Dental Recall is the key to helping you grow your practice. Our software utilizes timely and compelling emails, texts, postcards, and automated phone calls to reach 100% of your patients! No one falls through the cracks with PracticeMojo. Nearly 80% of online searchers trust reviews as much as a personal recommendation. 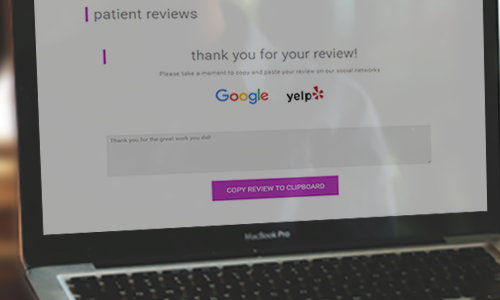 PracticeMojo makes it easy to encourage your patients to leave reviews on the exact websites you want to improve your visibility on, such as Yelp, Angie’s List, and Google. With the addition of PracticeMojo, ProSites offers a complete, integrated solution for all of your marketing and patient communication needs. With nearly two decades of experience, we know what it takes for you to attract, engage and retain patients. 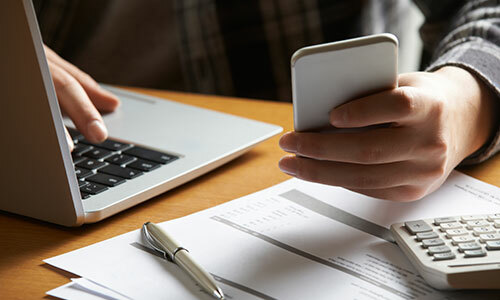 Choosing the right automated patient communications software is not easy – and knowing the right questions to ask is critical. 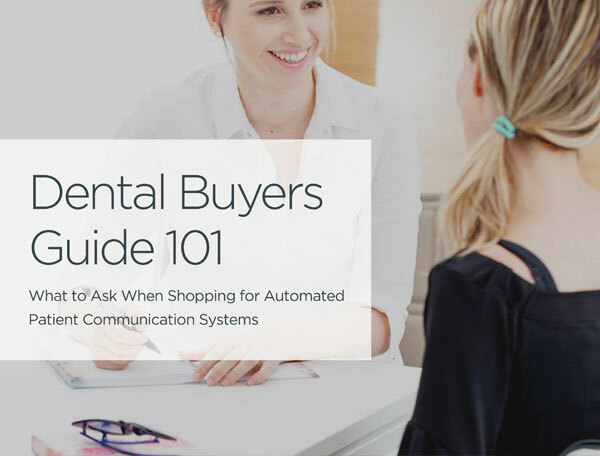 Whether you’ve never used automated patient communications or are looking for an upgrade from your current provider, this free dental buyer's guide walks you through key questions to ask to ensure you pick the right solution for your practice. Get the guide to learn the top questions to ask along with tips on what to look for in a company’s answers today! 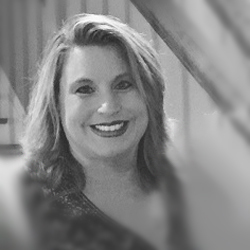 "We have used PracticeMojo for years and love what it does for our practice. Their recent group text feature is amazing. Our office is located in Tallahasse, FL and when we were in the midst of the hurricane, I was able to reach out to majority of patients scheduled during the storm and the day after to keep them aware of what our office was doing. We were planning on working the next day and walked in to no power and no phones. We were not able to view our practice software but I was able to use PracticeMojo and connect and communicate with patients. THANK YOU!" Find out why thousands of dentists love PracticeMojo’s patient communications and automated reminders. Fill out the form to request a free consultation with an Internet Marketing Advisor.